While it may seem like a relatively new phenomenon, content marketing has arguably existed since The Stone Age. 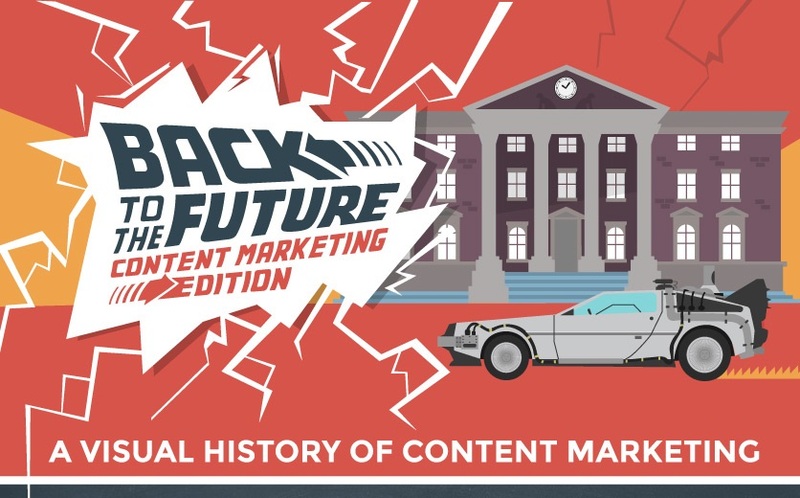 Okay, maybe that’s a bit of a stretch, but this new infographic from Uberflip outlines the evolution of content marketing, which not only provides insight into the origins of the practice, but also some additional context into how it’s used and what makes content effective. Looking at the examples could give you some new ideas as to how to incorporate content into your own marketing practice.